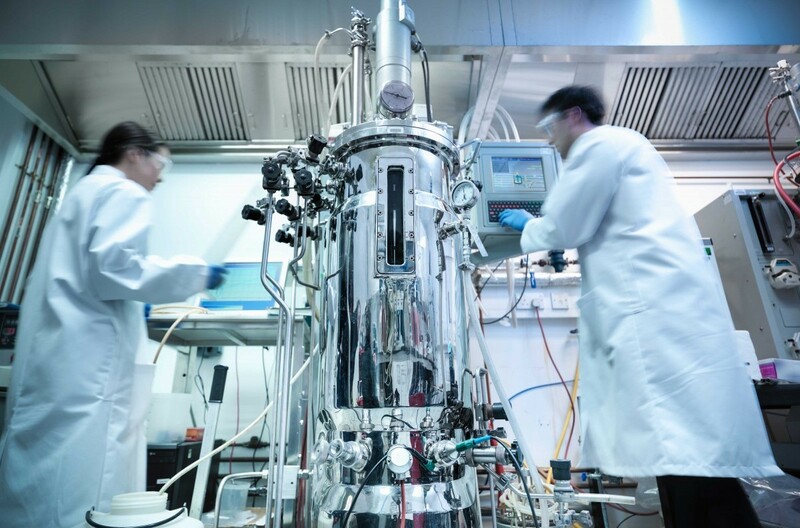 Biorizon aims to be the reliable source for information on functionalized biobased aromatics and to provide excellent networking opportunities. 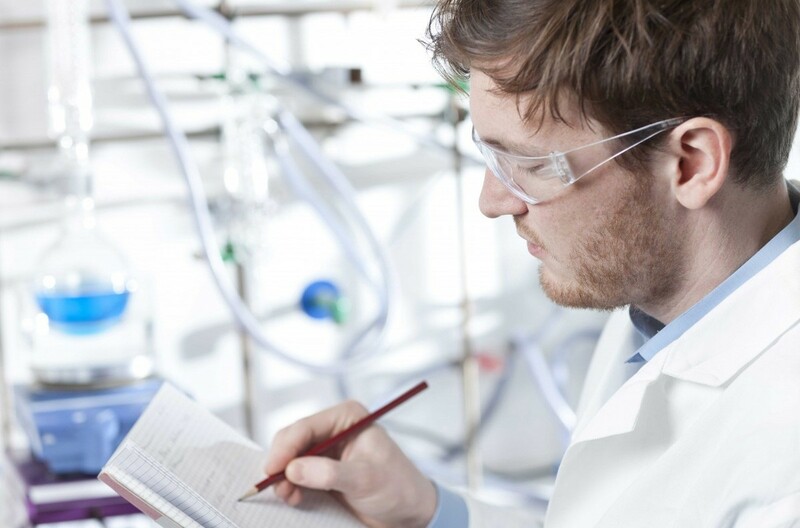 For partners and companies that want to consider joining our Shared Research Center we've created a community where you can find relevant information concerning functionalized biobased aromatics. 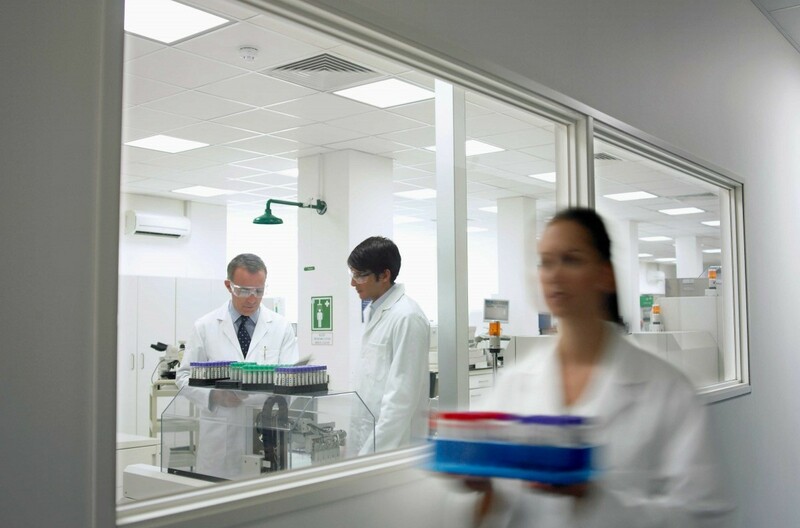 Global leaders as well as SME's in the fields of feedstock, conversion, equipment, intermediate and end products are invited to join Biorizon's Community. Exclusive access to our online Biorizon Community Library with current market analyses & event reports. Exclusive access to Member Only Events, specifically dedicated to functionalized biobased aromatics. Exclusive subscription to the Biorizon Community newsletter. Exclusive access to our Biorizon Community members only LinkedIn group. The (optional) opportunity to include your company logo in the Biorizon Community Member Section. 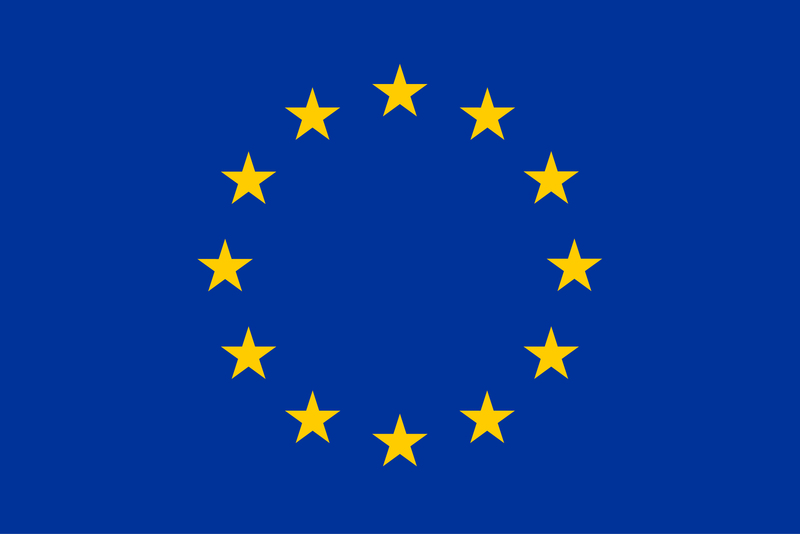 Biorizon values your privacy; please read our privacy statement. 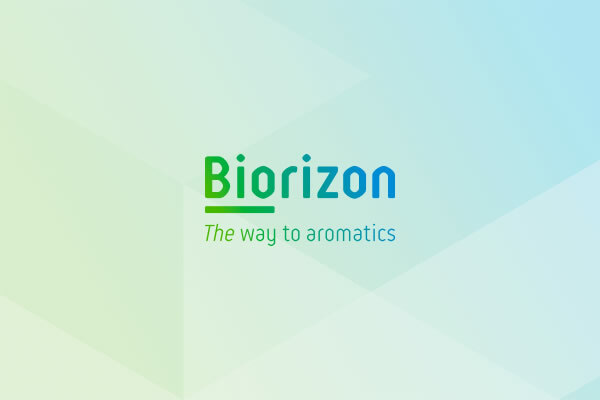 By joining the Biorizon Community you get exclusive access to current knowledge and developments in the field of functionalized biobased aromatics. Exclusive access to our online Biorizon Community Library with current market analyses & event reports. 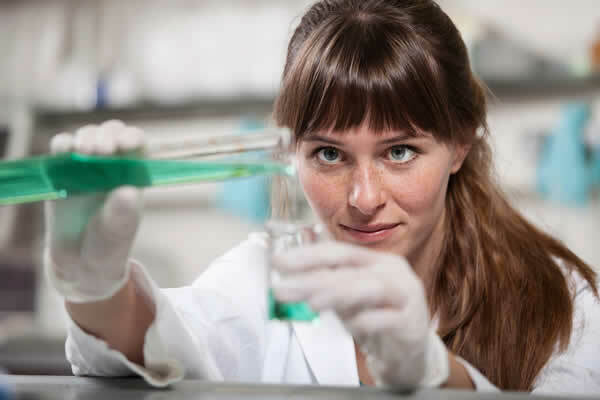 Exclusive access to member only events, specifically dedicated to functionalized biobased aromatics. Exclusive subscription to the Biorizon Community newsletter. Exclusive access to our Biorizon Community members only LinkedIn group. The (optional) opportunity to include your company logo in the Biorizon Community Member Section. Because we want to create a thriving community that is easy to join, the Biorizon Community will be free of charge until further notice. Subscribe to Biorizon's Community Please fill in the form below to join the Community. Biorizon reserves the right to withdraw any application if it is deemed inappropriate for any reason. If you have any questions, please contact us.